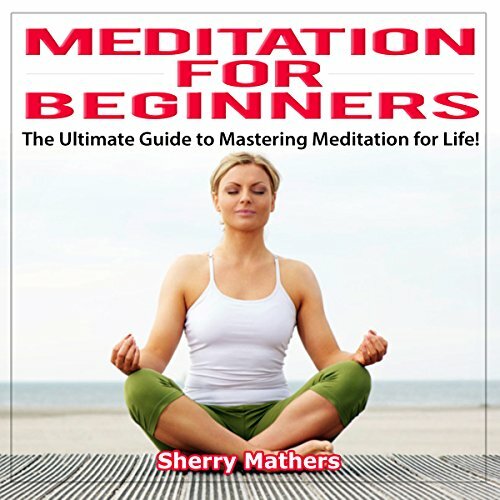 Showing results by author "Sherry Mathers"
This audiobook is for anyone looking to master the art of meditation. Believe it or not, but within this easy-to-understand audiobook, I can teach the exact principles I use on a weekly basis to master Meditation. I've been practicing and teaching meditation for over five years, and the strategies you will learn in this book will change your meditation habits forever. Take my hand and let me bring you along on this amazing meditation adventure!